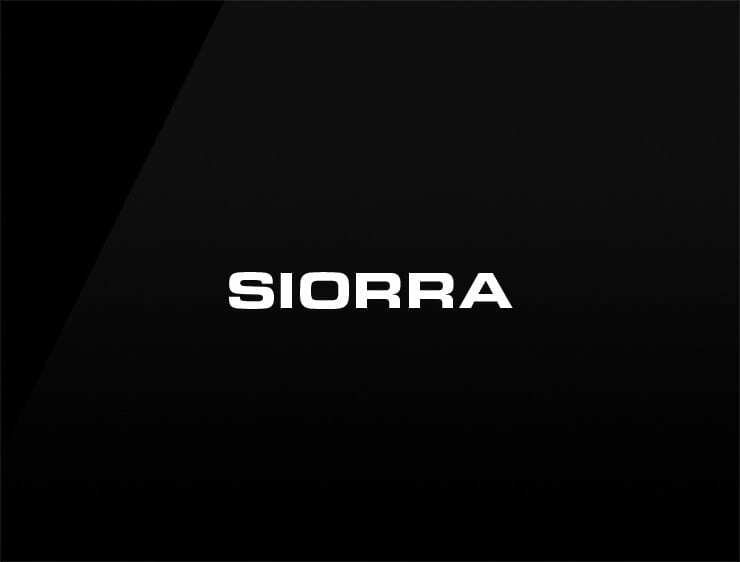 The sonorous ‘Siorra’ evokes the Sierra Nevada, Spain’s dramatic, rugged and extensive mountain range and echoes ‘signorina’, meaning Miss. Possible fits: A Tech company. A Biotech. Real estate company. A research firm. Artificial intelligence company. A virtual assistant. App.